Let the layoffs begin chez Condé. 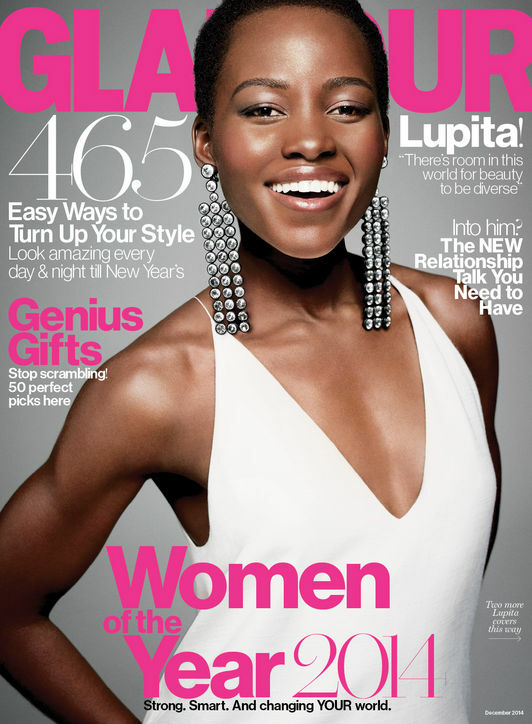 Glamour has let go of four editors including its executive editor Lauren Brody according to WWD. Brody had been at the magazine in various roles since April of 2002 according to her Linkedin profile. The magazine’s deputy editor of visuals Julie Stone, had been at the magazine for 14 years having come on board two years earlier than Brody. Two other undisclosed mid-level editors were also let go. Word on the street is that several Condé Nast glossies will endure cuts before the media conglomerate’s move to One World Trade Center. Each magazine is scheduled to move at separate times. Glamour will be moving to its new headquarters on December 8th.